Courses must be purchased together (separate orders cannot be combined to receive a greater discount). Offer valid on future orders only. 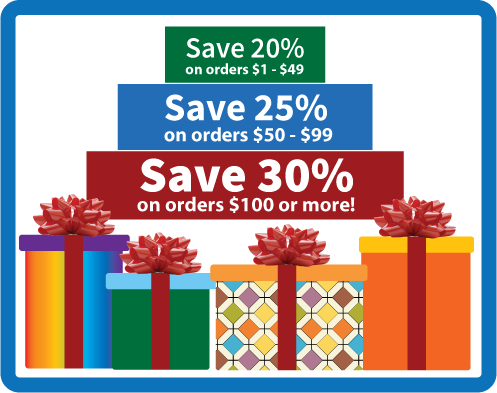 Holiday CE Sale ends Wednesday, December 26, 2018. Click here to save now on CE! Best wishes for a happy festive season! This entry was posted in Promotions and tagged @pdresources.org, CE, CE sale, CEUs, continuing education, Holiday CE Sale, Online Courses, Professional Development Resources, psychologists, Sale by Gina Gunderson. Bookmark the permalink.